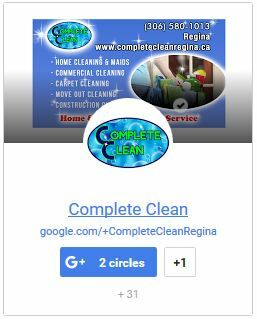 If you would like to schedule an appointment or find out more information about your cleaning needs – please call us – or fill out our estimate request form below. We’re fast! We usually respond by the next business day.